The Ultimate sorting magnet that no metal buyer should be without. 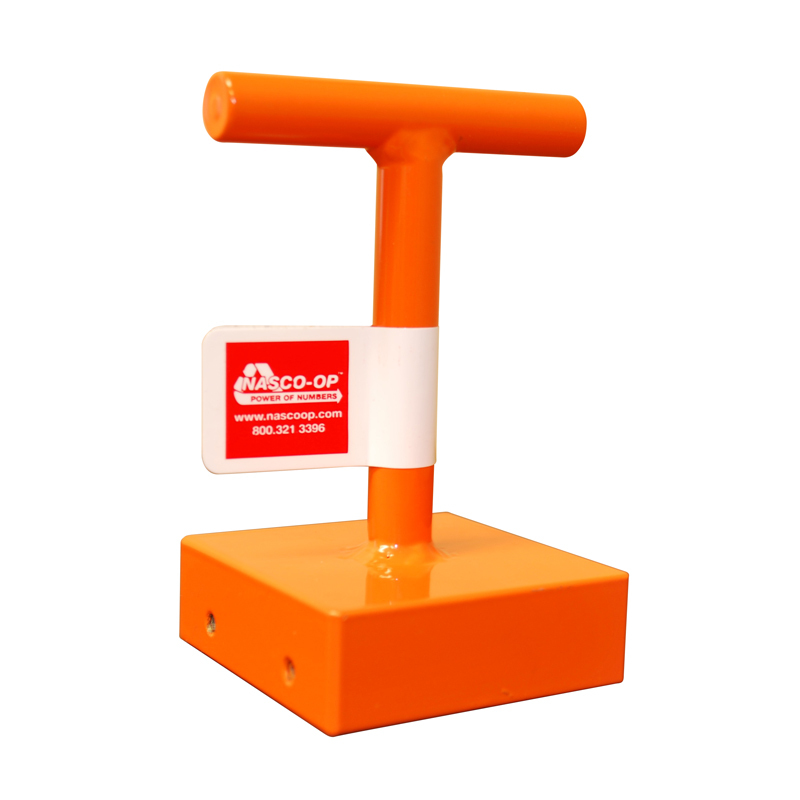 Incredibly strong "T-Handle" magnet made with a powerful Rare Earth Neodymium magnet. 100% all stainless steel construction, that protects against corrosion with a innovative stainless steel protective plate that helps prevent magnet damage. Magnet dimensions are 50mm x 50mm and the assembly is 100mm high x 75mm wide. The T-Handle will lift 100 lbs. of ferrous metal in the shape of a cube. The lifting ability will vary for odd shapes.